Clearly, mobile video calls are one of the best features of this era of technology. It gives us immediately relay, effective communication, interactivity, and global reach. One of the most important questions to you, with small business or growing communities, is how are you getting closer to your users/clients that don’t live in the same place than you, and how are you going to delete that time difference and distance that comes with a business based on the internet? When distance doesn’t stop you, following a business like that in one hand is great! It means that you have access globally; you have access to all the people of the world (not bad to start). On the other hand, they are so far away. How inconvenient! It’s not always easy to get close to them, make active and clear communication to give them all the support, to make them feel unique, especially with all that information that you need to share via email in that cold and boring way that we experience every day when we open the phones and we see on the top messages that we really don’t want to read. If you want to change that because you understand that better communication will bring in happy users and will glue them to your brand, you need to start interacting with them through mobile video calls, as simple as that. It’s not a secret that a lot of percentage of the time that we use to surf, we do it on our phones. Not something new, but it’s very important to understand that when you are thinking of your customers and their experiences on your website, the platform must fit the mobile version completely. Most customers use their phones to surf the net. Smartphones have already won the war against the desktop in lots of countries. It’s been a long time coming and we need to be ready for that. We should evolve with it. You need to be ready to give them all of your offers through the easiest channels, so they will really appreciate it. If you don’t have this done yet, I implore you to do it NOW. 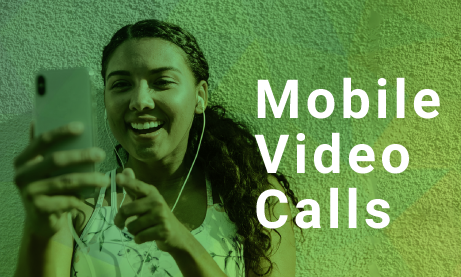 Now you have all your platforms ready for phone users and you also understand the benefits of the mobile video calls, are you still missing something else? Making human connections is about understanding how to find the best channels to communicate and also improving quality consistently. To have a conversation in a mobile video call is the easiest way I know until today, to share ideas and leave less space for errors or misunderstandings when you are miles away from who you are talking with. Now, it’s all about face-to-face conversation. Communication is not just about words, but it’s also about body language, mood, and intention of the message. If you are thinking about something more effective that is not booking a flight to meet them in person, send me an email, and share the secret with me. If you are already spending your time and money building your company presence in the digital world, then you must know what technology brings you and be an active participant of that evolving process to keep it going. You already decided to start, so you are ready to do it. However, how are you going to make it? Good question because that is also an important decision. Everybody knows a list of different platforms that allow having video calling services. We can think, for example, the most popular one, Facebook messager. You can’t call your clients or users when you have a family picture looking all goofy and still try to be professional. You also don’t want to give your private number to hundreds of people or instead, looking for the phone number of everybody to add them and then try to make contact anytime. It does not work like that. You have personal platforms and you have professional platforms. Each one was designed for different needs and different kinds of audience. So keep it that way; the creators know what they’re doing. Who should use RumbleTalk mobile video calls? That can be a question if you still don’t have your own community or you are in the earlier steps of creating a company/ startup. The advantages of a professional chat room are endless because when you give quality and value to the communication of your users, they will actually benefit from that. What can be better than a one-on-one conversation, just sending your chat link and voilá! This person will get immediately in contact, and more than that, he/she will be able to see you no matter where you are, even if you are outside doing something else. That is the magic of the internet. This does not only apply to community owners, but also to teachers, psychologists, coaches, entrepreneurs, consultants, experts, and collaborative teams that want to work together from different places in the world. There is a long list of professions that can benefit from using mobile video calls, giving the best professional impression, and using all the tools that a professional should use. 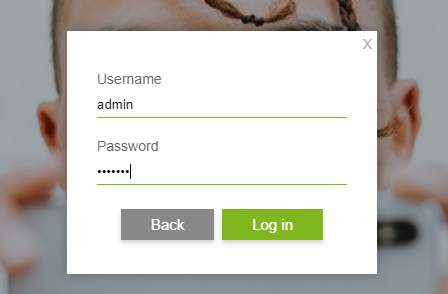 First, log-in to your chat. Second, start a private conversation with a user by clicking on his profile. 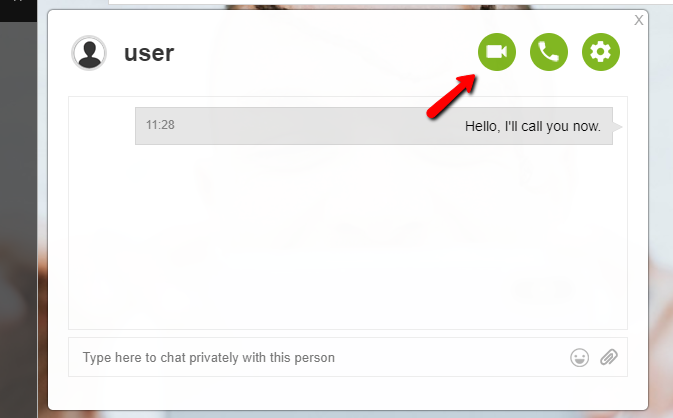 There, you will see the button for mobile video calls. Click to start video chatting with the other user. It’s very easy! We also have some other features like minimizing the screen so you can multitask. 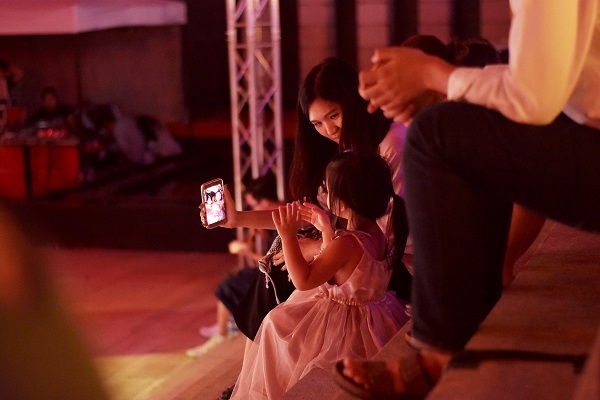 In the mobile video call, you also the option of muting the sound and muting video display that will help you always to interact following your needs. I am sure that also you, as am I, we are thinking how we can do it better, how we can give this extra value, and how we can always improve because most of the things are already created, so let’s take a step to continuously improve. We would love to hear about your specific story, so please hit us up on Twitter @RumbleTalk. See you next time!